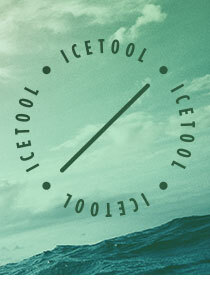 Got a thing for All White snus and want something flavorsome? 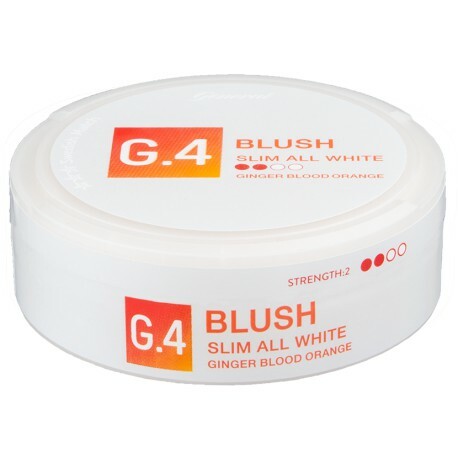 Then G.4 Blush Slim All White Portion by Swedish Match might just be the perfect snus for you. These slim and low-drip portions delivers a long lasting release of spicy ginger and sweetly fruity blood orange together with tasteful hints of Seville orange and carrot. Top this of with a strong nicotine kick (9.5 mg nicotine/portion) and you’re in for a stimulating and tasty ride.